South East of the Sydney Central Business District (CBD), Sutherland Shire has a great collection of beaches, 11 kms of them in fact with close access to four National Parks, including the Royal National Park - the oldest in Australia. Here you can find excellent surf spots, pristine beaches and coastline making it an ideal getaway from busy Sydney. Located only some 25kms from the city central and accessible by train that takes you from the city to almost the beach itself, it is also a good place to base yourself for exploring greater Sydney. At Cronulla Beach you can find a wide collection of accommodation available to suit almost any budget, a number of excellent restaurants and a growing café culture catering to locals and visitors alike. Centered on Gymea Bay Road, whether you have a sweet tooth or like international diversity, you will find something to interest you. 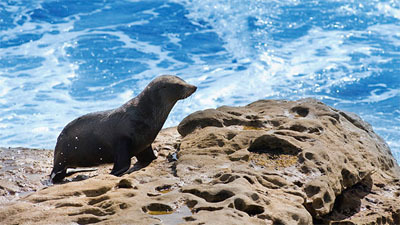 One exceptional way to explore this scenic part of Sydney is to take the popular Cronulla Walk. It takes you past glorious beaches, waterways and lookouts like the Bass and Flinders Memorial, overlooking Bundeena and Port Hacking. See more about the Cronulla Beaches Cronulla Beaches. Just a short walk down the hill from Cronulla Train Station gets you to the Bundeena Ferry. Bundeena is a small fishing village across the waters, located in the Royal National Park. From there, you can visit secluded beaches and explore this beautiful park along the coastline. There are Aboriginal rock carvings to be found here, as well as seashell middens left by the original inhabitants, the Dharawal people. Artists and Artisans have congregated here, giving Bundeena a lively arts scene, inspired by the stunning scenery that can be found here. For the adventurous, there is a coastal walk to Otford 26kms giving you two days of splendid views. 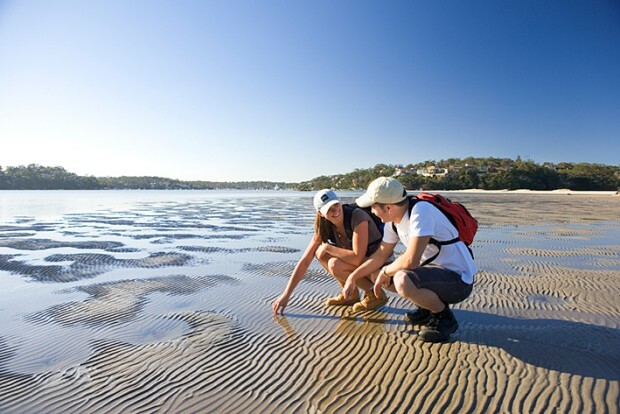 Camping facilities are available, including at Bundeena itself. There are also cruises available that explore the Port Hacking waterways. Como is a secluded historical spot that has been used as a Sydney resort since the 19th Century. At the Como Pleasure Grounds, a declared Heritage Area, it has retained much of its character with the type of recreation that people enjoyed then and Victorian parklands, introduced to remind people of home. Curious about trying about working on holiday in Australia? - Find out more at Work in Australia. 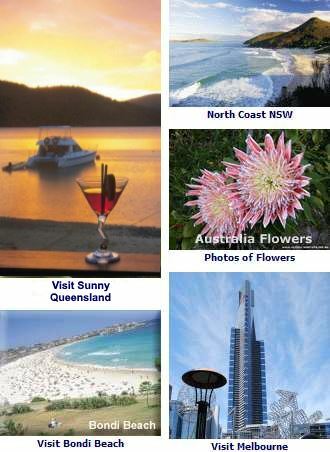 Australia accommodation and hotels - Accommodation Australia.